Disney is gearing up to launch its own standalone streaming service next year, but that doesn’t mean the company is giving up on another prominent streaming platform — Hulu. Disney CEO Bob Iger addressed questions about Hulu’s future during Disney’s recent investors’ earnings call, and he noted plans for expanding internationally while building up Hulu’s original content slate. 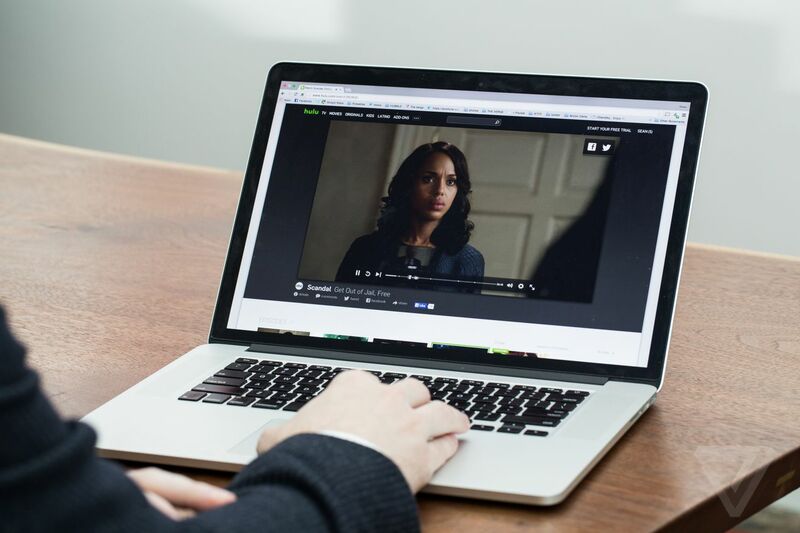 The company could see a much larger stake in Hulu following the company’s acquisition of Fox. Iger told investors the company has no plans to abandon ship, and it wants to expand Hulu’s presence as a streaming service.